I write to you on behalf of the Committee on Academic Freedom of the Middle East Studies Association of North America (MESA) in protest of the recent decision to ban women from certain university courses in the Islamic Republic of Iran under the guise of the implementation of gender segregation at universities. MESA has learned that 36 universities across Iran have announced that 77 Bachelor of Arts and Bachelor of Science courses in the coming academic year will be "single gender" and effectively exclusive to men. It has been reported that under the new policy, women undergraduate students will be excluded from a broad range of studies in some of the country's leading institutions, including courses in mathematics, nuclear physics, computer science, electrical engineering, industrial engineering, chemistry, urban development, English literature, English translation, archaeology, accounting, and management, among many others. The University of Tehran, we have come to understand, will now accept only male applicants for subjects relating to natural resources, forestry and mathematics. Although the new restrictions were not reported until August 2012, and were not mentioned in previously distributed university catalogues, the changes will take effect in the upcoming academic year. These new restrictions placed on women's unfettered access to education seem to have been prompted by orders from Iran's Ministry of Higher Education urging gender separation at universities, a plan that has reportedly been confirmed by the Parliament's Research and Education Committee, although a number of parliamentarians as well as civil society leaders have expressed their opposition to these measures. MESA considers such arbitrary policies to be forms of gender discrimination and obstacles to the right to the unrestricted pursuit of education in Iran. According to UNESCO, Iran has the highest ratio of female to male undergraduate students in the world. Women have thrived as students and become prominent in traditionally male-dominated courses and fields, including those in the sciences. The growing academic success of women in Iran, and their pursuit of equal access to education, has been recognized as one of the progressive outcomes of the 1979 Islamic Revolution. The equal rights of women in schools and universities are part of a long tradition of advancements in women's education in Iran, with precedents harkening back to the Constitutional Revolution and the Mashruta movement a century ago. According to Article 3 of the Constitution of the Islamic Republic of Iran: "the government of the Islamic Republic of Iran has the duty of [providing] free education for everyone at all levels, and the facilitation and expansion of higher education," as well as "strengthening the spirit of inquiry, investigation, and innovation in all areas of science, technology, and culture… by establishing research centers and encouraging researchers." Article 21 of the Constitution affirms that, "the government must ensure the rights of women in all respects, in conformity with Islamic criteria, and . . . . Create a favorable environment for the growth of woman's personality and the restoration of her rights, both the material and the intellectual." The recent decision to ban women from certain university courses violates both of these articles. It is also in direct violation of the Charter of Rights and Responsibilities of Women in the Islamic Republic, ratified in 2007 and introduced in a statement by H. E. Mrs. Fatimah Ajorloo, Member of Parliament, Islamic Republic of Iran, at the 55th Session of the UN Commission on the Status of Women held in New York on 24 February 2011 as "the comprehensive model for Iranian women based on Islamic values, enacted in the agenda of the decision-making bodies of the Islamic Republic of Iran, with emphasis on spirituality, justice, security and advancement . . . . ratified by the legislative bodies of the country." According to Clauses 76-78 of the charter, women in Iran possess the right to a high standard of learning and higher education through to the most advanced academic levels. MESA urges in the strongest possible terms that the right of women to education in Iran be fully protected and preserved. MESA calls on the Islamic Republic to ensure the equal access of women to education in all fields of the curriculum at universities across Iran, and to degrees at all levels. 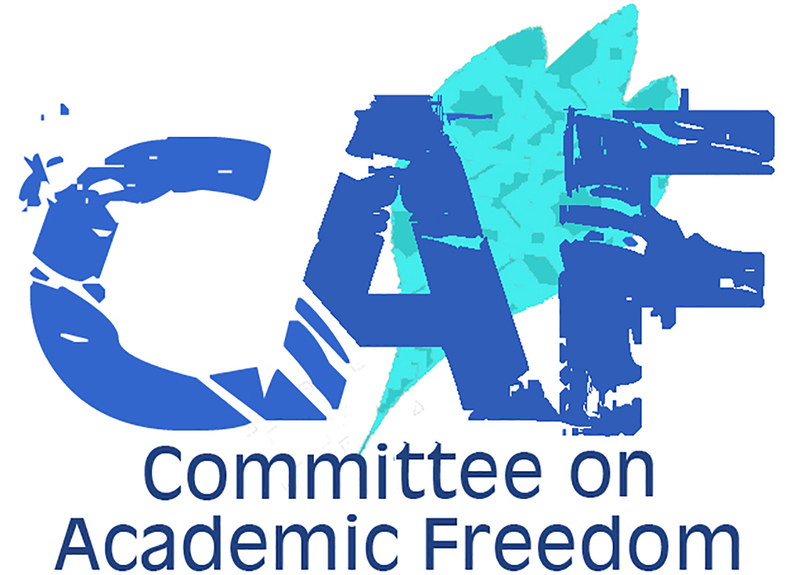 We trust that you appreciate the gravity of defending the principles of academic freedom and critical intellectual inquiry in Iran, and will take all appropriate measures in securing and protecting the full rights of women to education.